All the way back in 2013, popular men’s magazine Men’s Journal did an article about the Best Baseball Stadium Food. 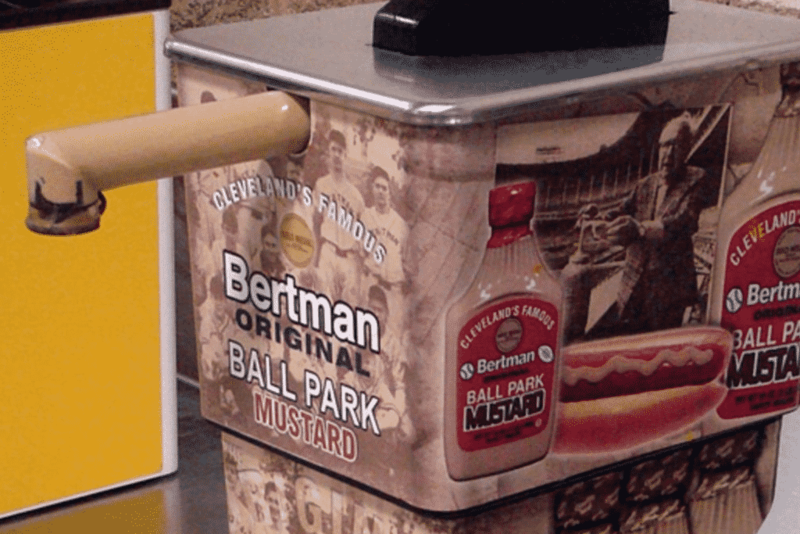 Men’s Journal chose Bertman’s Original Ball Park Mustard to represent Cleveland’s Progressive Field. Click here to read the full article.